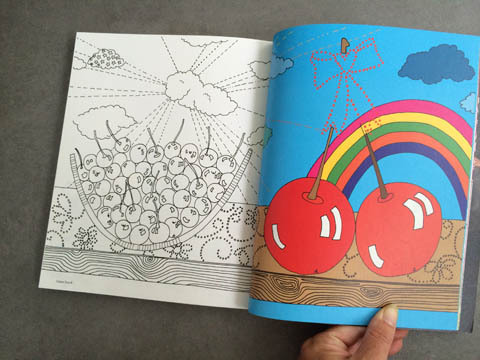 Have you noticed the huge trend for colouring books aimed at adults? 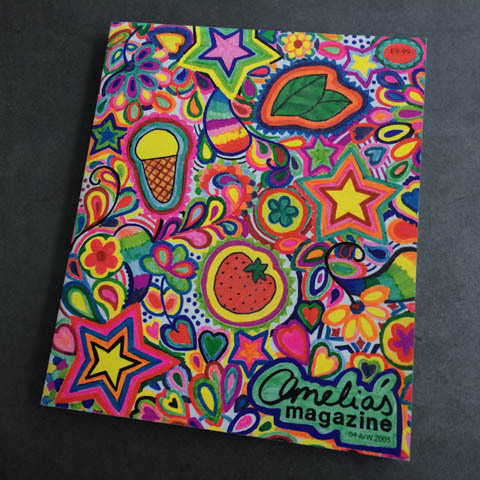 It hasn’t escaped my notice: I included a series of colouring in pages in issue 4 of Amelia’s Magazine way back in 2005, complete with a scratch 'n' sniff cover and a free set of smelly branded pens to colour in those pages (above). 10 years on the concept has gone mainstream, and the time is right to contribute something a bit different to the market: a beautifully curated colouring book that features the work of multiple contributors who are working in diversely different but appealing styles. I will include artwork that features a wide range of themes, creating a book that goes beyond the feel of most pretty decorative colouring books. I want this book to appeal as much to men as it does to women! (and I therefore encourage lots of male artists to contribute). A brand new open call out: if you love the imagery associated with Easter then do get involved and send me your artwork for display on the website. Get involved! An exciting opportunity to be published by East End Prints and appear in an exhibition next month in East London. Climate Camp Logo and Poster Callout!